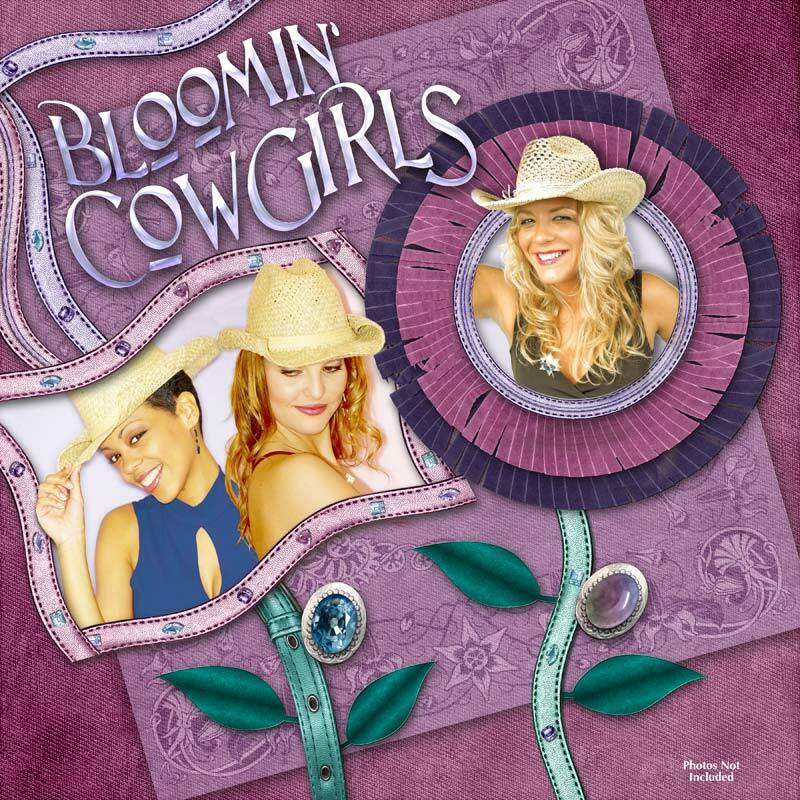 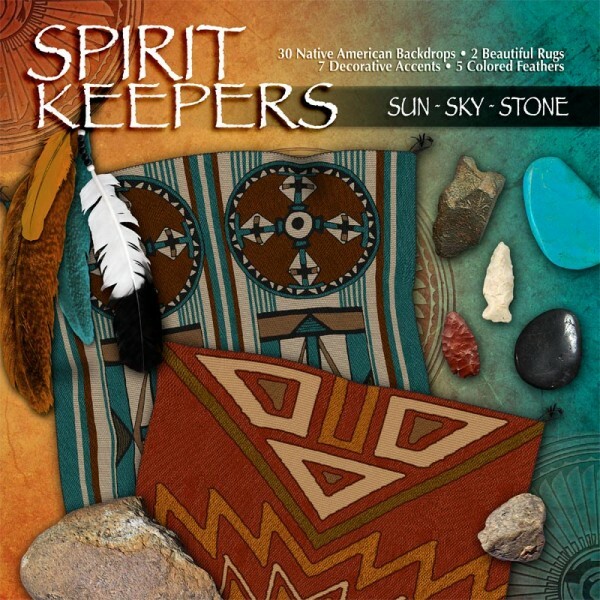 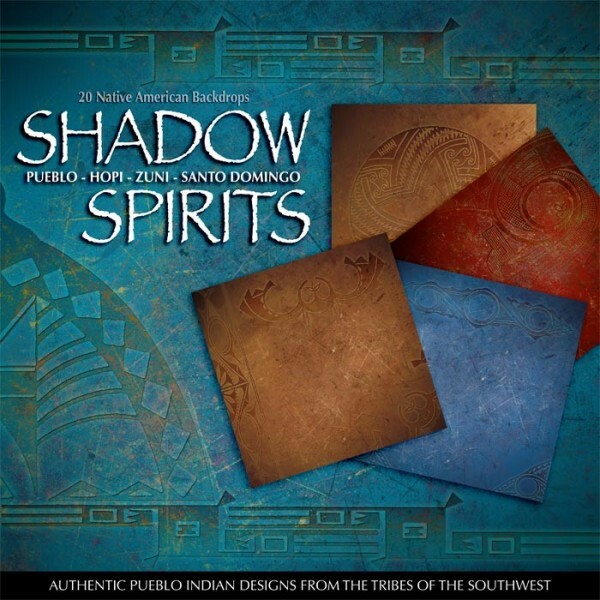 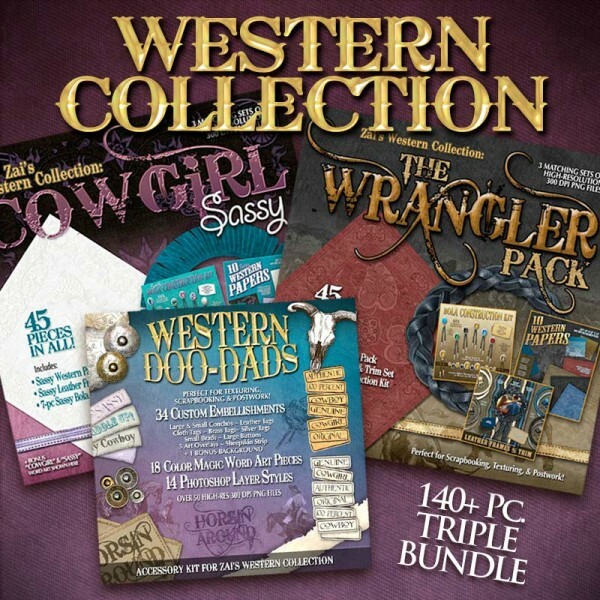 Includes all 3 packs of the Western Collection Scrapbooking Kits. 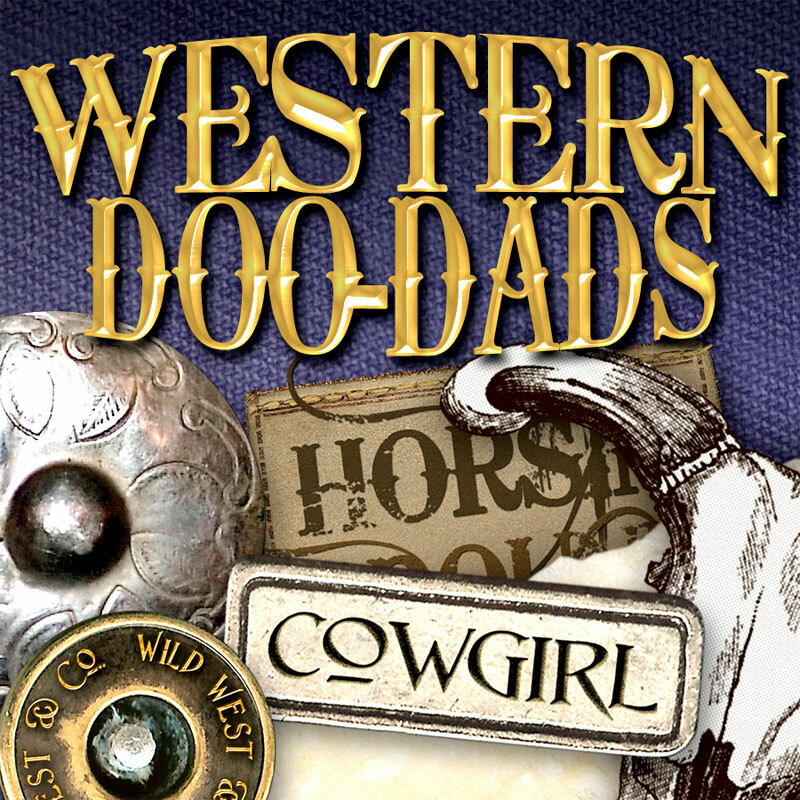 This scrapbook kit trio will add a cowboy or cowgirl western flair to your scrapbooking with tons of print-quality scrapbook embellishments and papers. 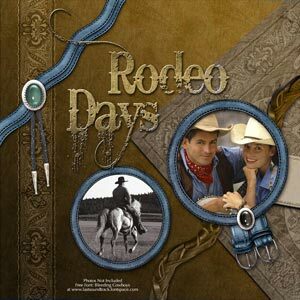 Categories: Digital Scrapbook Kits, Digital Scrapbooking Kit Bundles, Historical Collection, Western Collection. 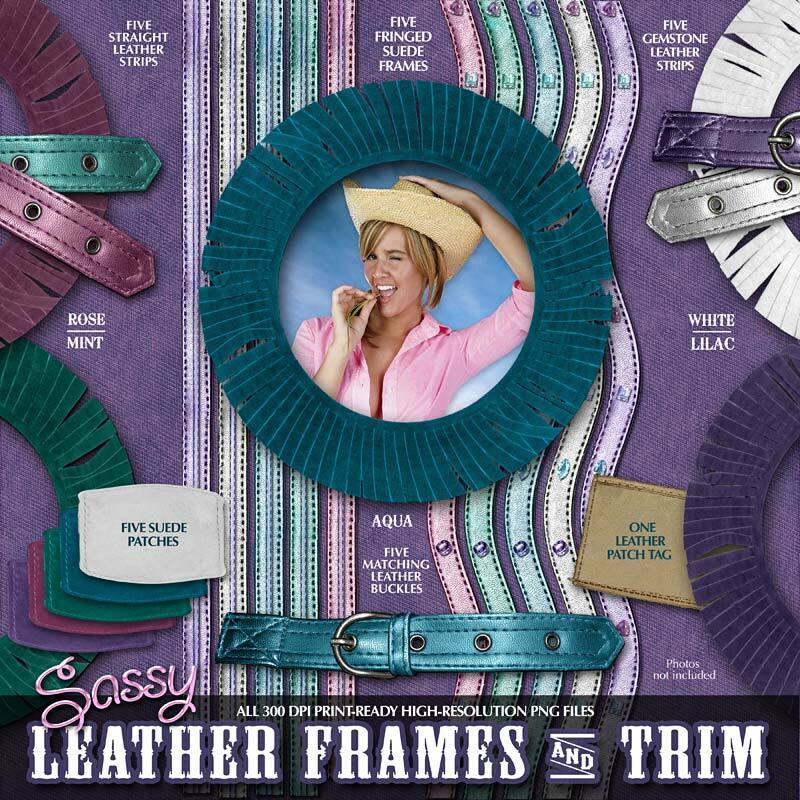 Tags: Cowboy Scrapbook, Cowgirl Scrapbook, Digital Border, Digital Paper, Digital Scrapbook Bundle, Leather Scrapbook Embellishments, Printable Scrapbook Paper, Western Bandana Scrapbook Papers, Western Clip Art, Western Clipart, Western Digital Paper, Western Printable, Western Scrapbook. 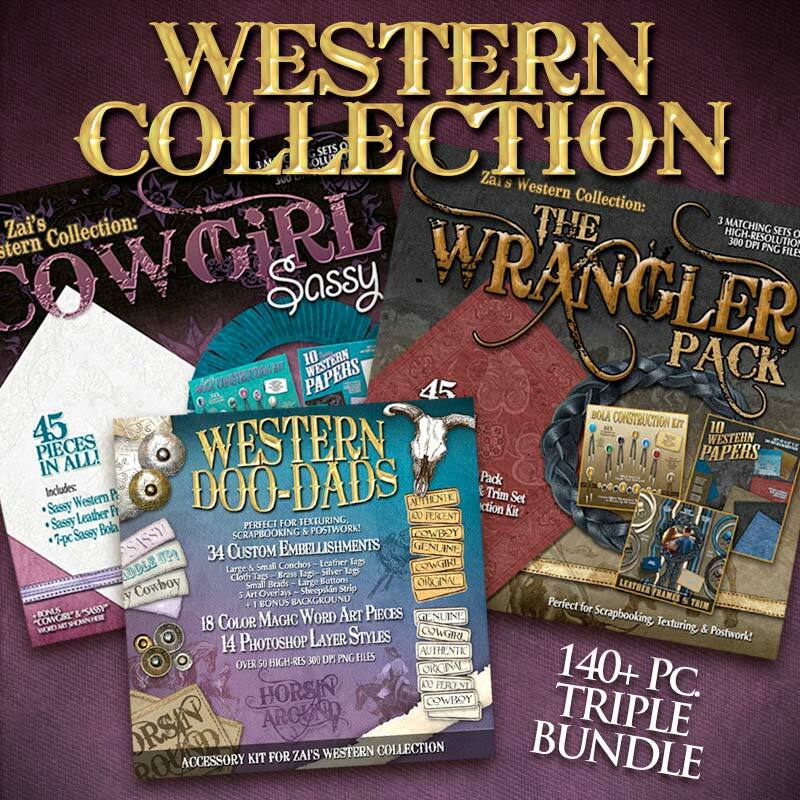 The entire high-class “Western Collection”, this scrapbooking kit mega bundle will add a western flair to your scrapbooking. 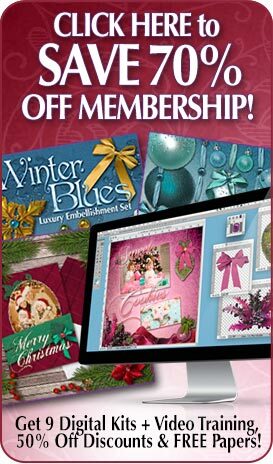 High-resolution print-quality decorative embellishments ideal for scrapbooking, texturing, and postwork. 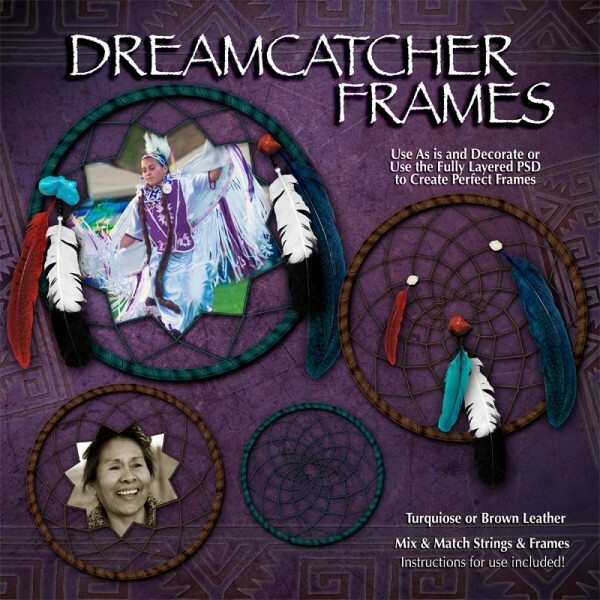 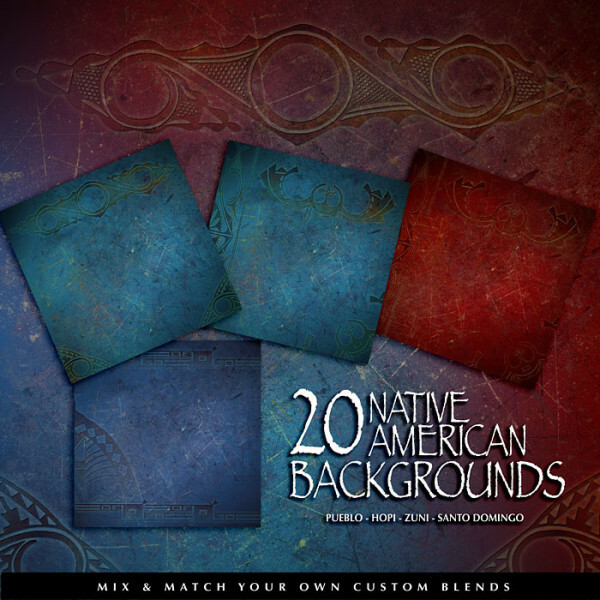 All files are 300 DPI PNG or JPEG format ready for print. 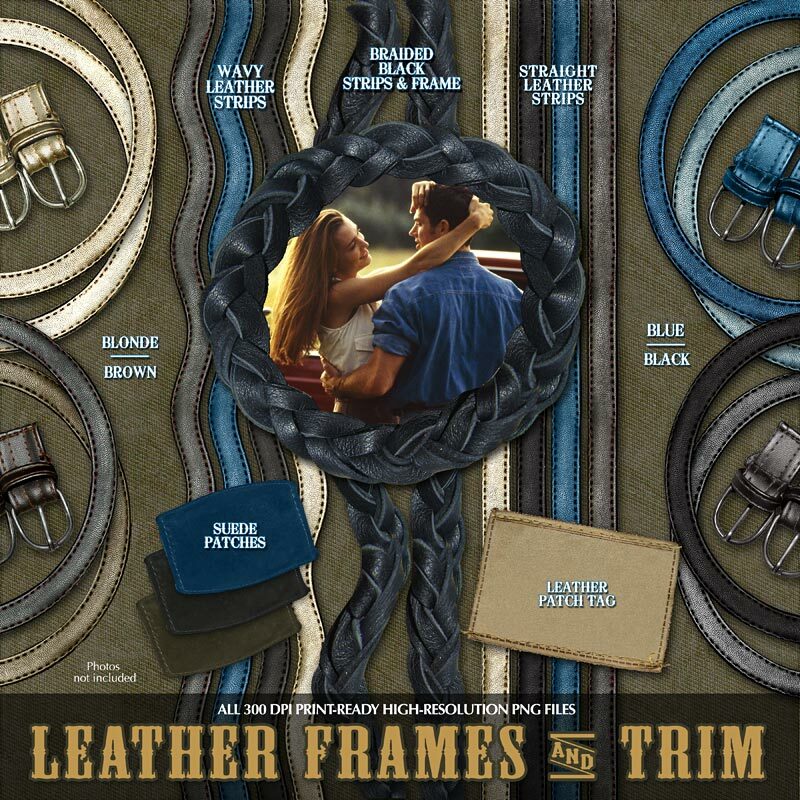 Rope Yourself Some True Western Flair! 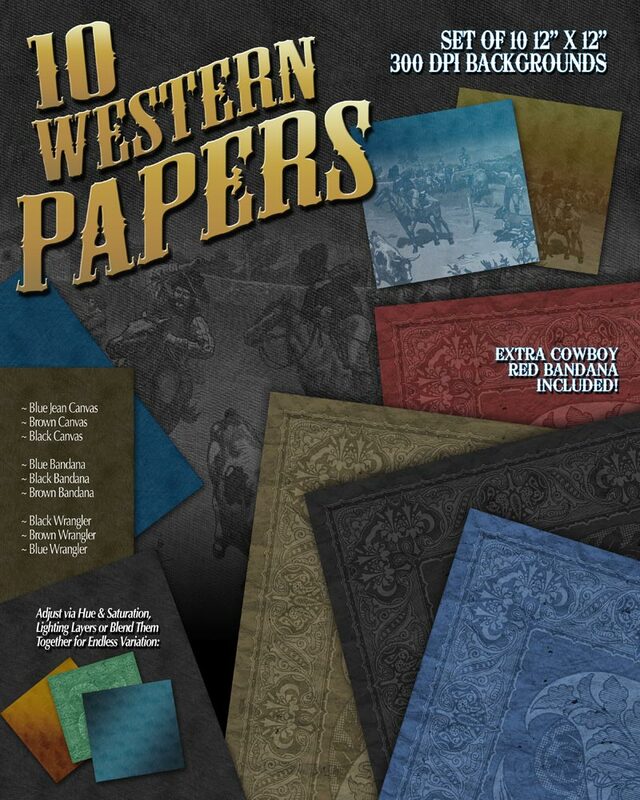 Includes the Western Papers Pack – 10 Specialty Western Scrapbook Papers PLUS a BONUS ”COWBOY RED” Bandana Scrapbook Paper INCLUDED! 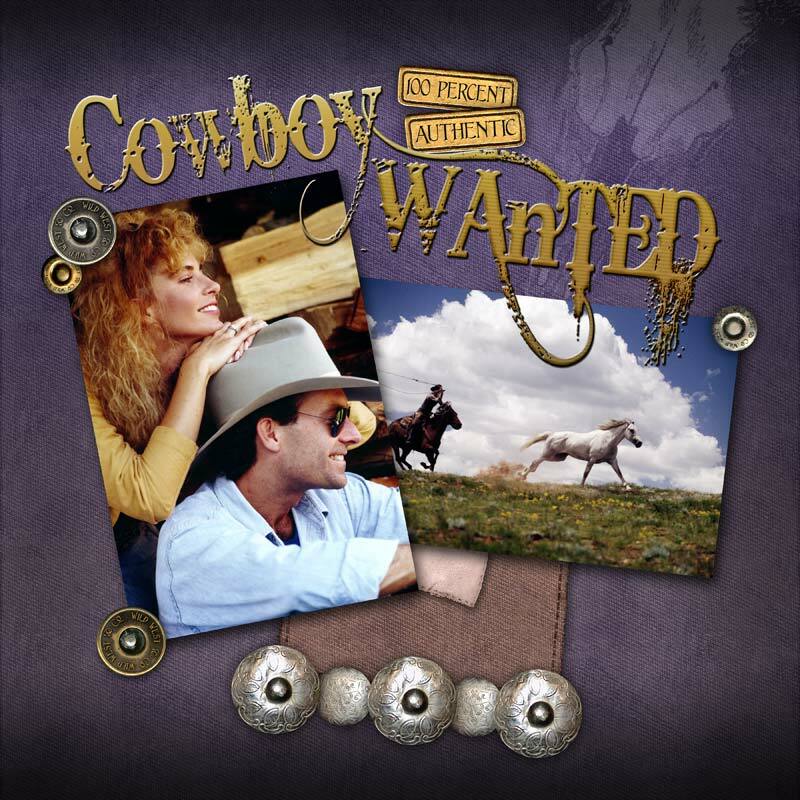 ALso includes a 7-pc. 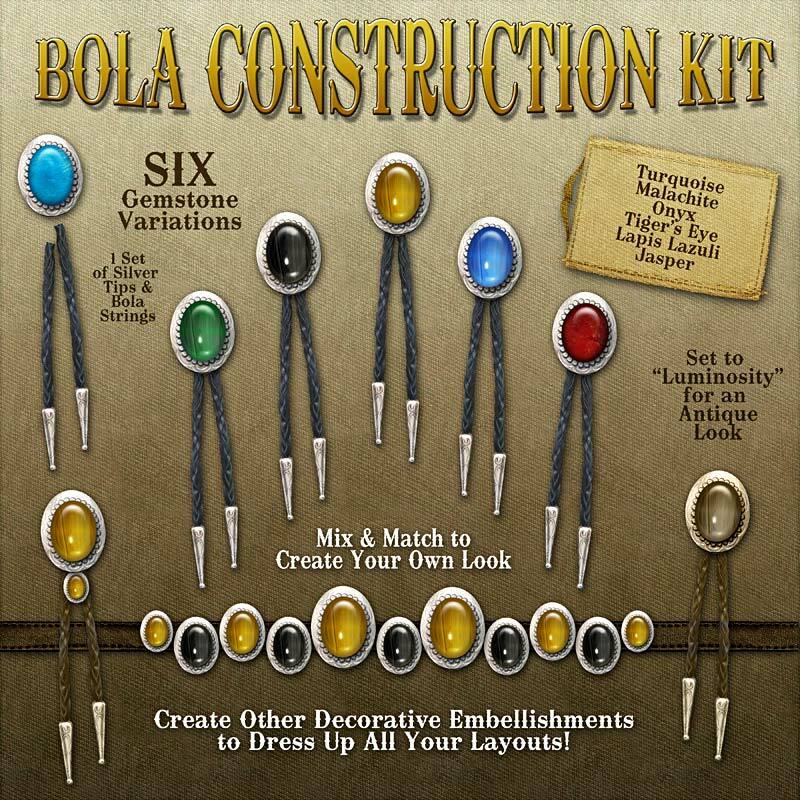 Bola Construction Kit, 1 Set of Silver Tips & Bola Strings, Bonus “Wrangler” Word Art, Leather Scrapbook Frames & Trim Set and 10 Leather Trim Strips in various colors. 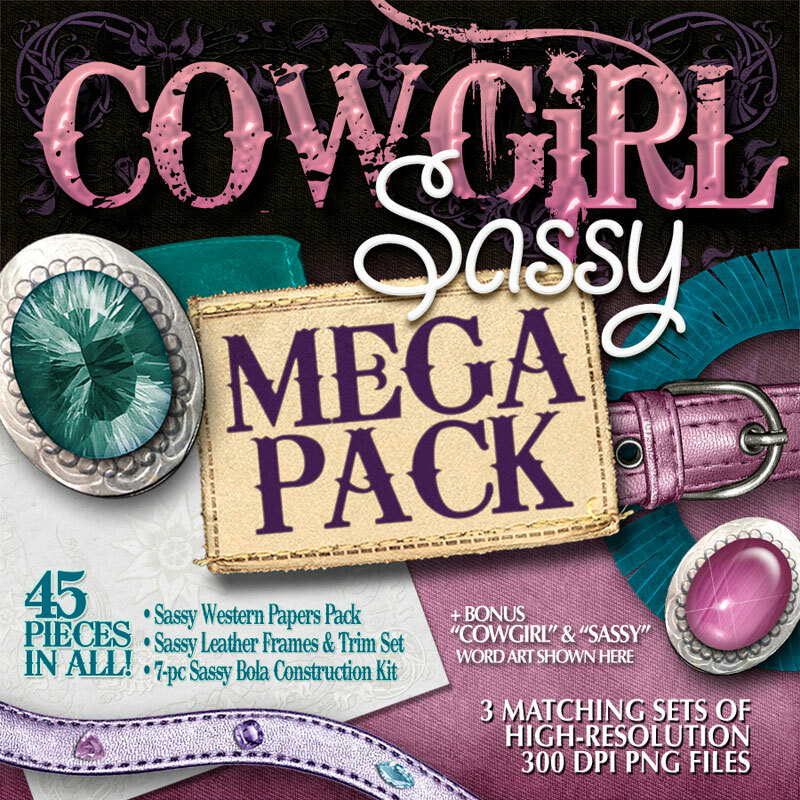 This One’s for the Sassy Ladies! 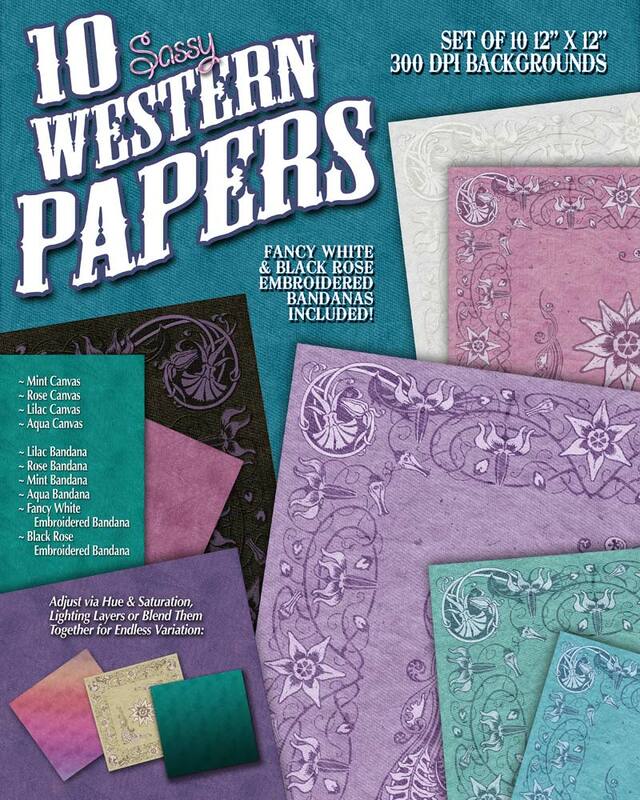 Gussy Up YOUR Layouts with Some Cowgirl Flair…Sassy Western Papers Pack – 10 Specialty Western Papers PLUS Fancy White & Black Rose Embroidered Bandanas INCLUDED! 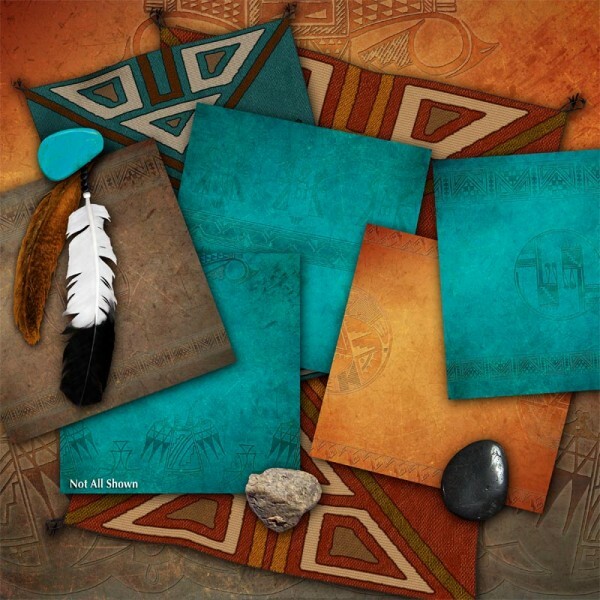 Also included are the 7-pc. 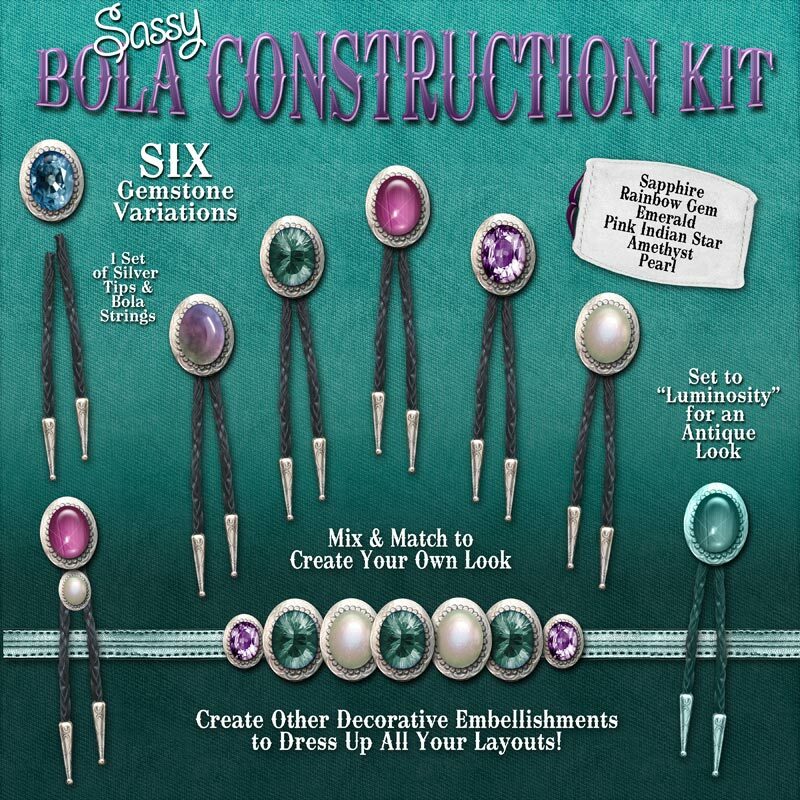 Sassy Bola Construction Kit, 1 Set of Silver Tips & Bola Strings, Sassy Leather Frames & Trim Set AND Bonus “Cowgirl” & ”Sassy” Word Art. 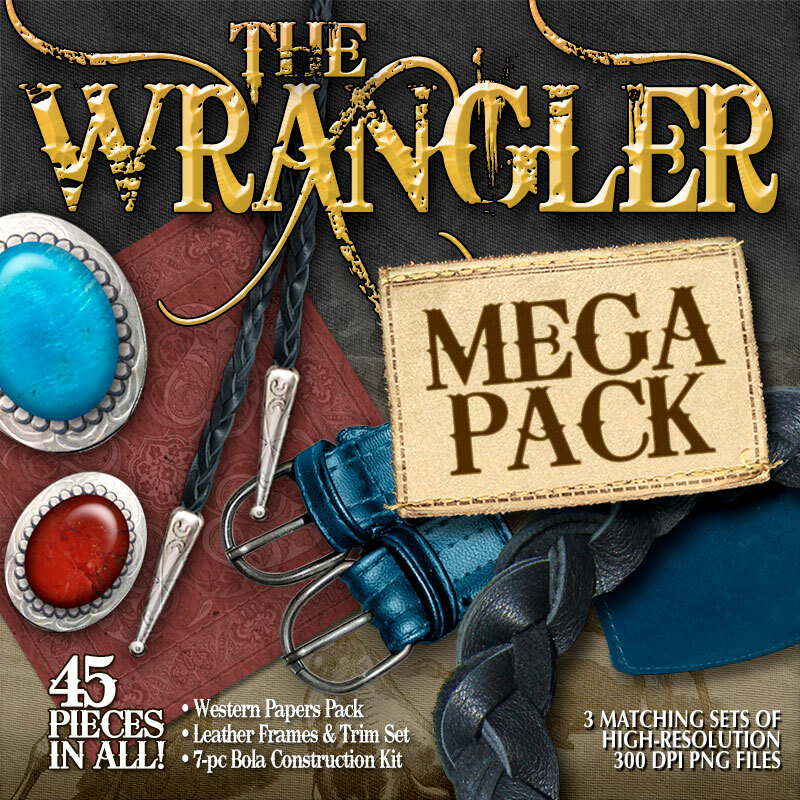 The High-Class Accessory Pack! 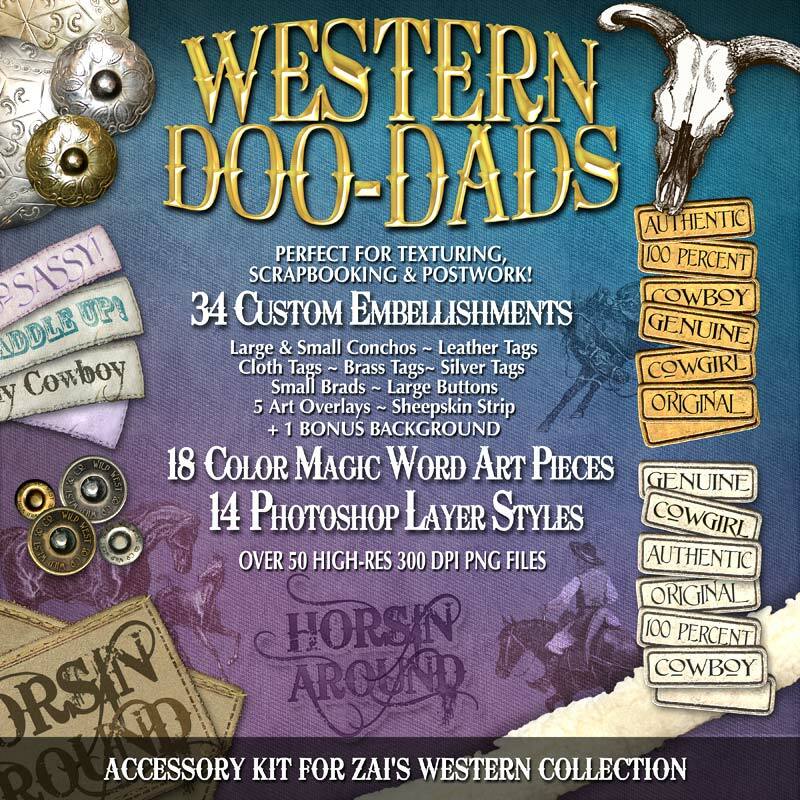 A great addition to Zai’s Western Collection, this extra scrapbooking embellishment pack will add even more western flair to your scrapbook library with 34 Custom Embellishments, 18 Color Magic Word Art Pieces and 14 Photoshop Layer Styles.